Welcome to New India Packers and Movers In Pune kharadi located in Ganga constelliea Society at kharadi Pune. If you are looking for packers and movers kharadi Pune, you are always welcome at our door step. So that we may help you in providing best service. We have 16 years of experience and stood in No.1 position in the field of packers and movers, a trusted company In Kharadi. Kharadi is major IT destination in Pune. New India Packers and Movers In Pune provides services for all type of household goods shifting, bike and car transportation services all over India. As well as door to door domestic and internal transportation services . We are among leading packers and movers In Pune kharadi. In addition we do provide services like dismantle of all type furniture and reassemble without any cost. 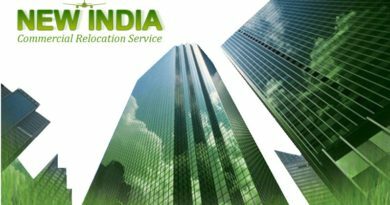 New India Packers and movers in Kharadi pune is a government ISO 9001 certified company. Hence, we follow all the terms and conditions which are necessary for the movement.